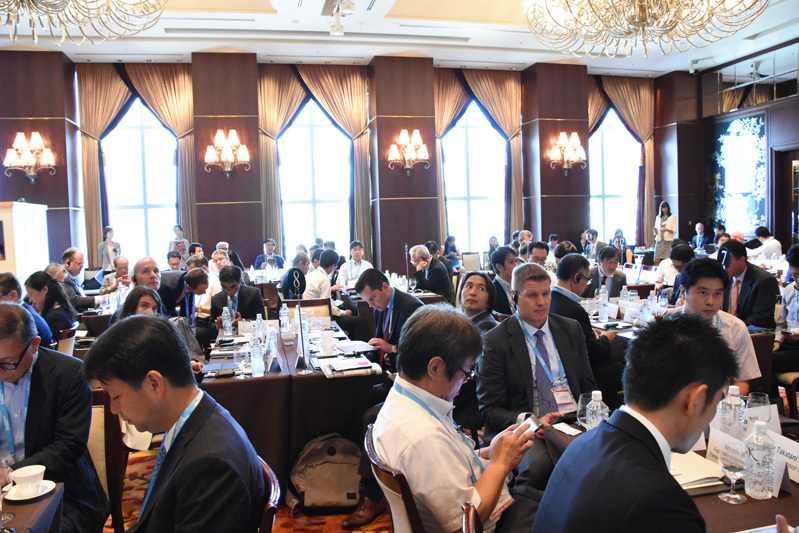 The 13th Annual Japan Investment Forum is the most influential gathering of Japanese pension funds, insurance companies, trust banks and investment advisers in Japan. Speakers at the 2018 Forum will break down emerging asset classes and alternative investment strategies available to investors. These approaches will vary from: moving up the yield curve by allocating to assets like preferred securities and high yield bonds; gaining exposure to risk factors instead of traditional asset classes; allocating to illiquid assets like real estate and infrastructure; and designing more flexible investment mandates. Representatives from the Ministry of Finance, Bank of Japan and Japan Financial Services Agency will also be in attendance to share the views from their respective institutions. All discussions are governed by Chatham House Rule. The event is closed to media and by invitation only to senior fund decision makers, ensuring frank, productive discussions and an effective exchange of ideas. Chief investment officers, chief executive officers, heads of asset classes, investment committee members and senior investment staff, directly or indirectly managing assets for Japan’s largest insurers, pension funds, trust banks and other large financial institutions. Approximately 80-100 representatives of institutional investor entities. The Shangri-La Hotel, Tokyo is a five-star luxury hotel located over 13 floors of the Marunouchi Trust Tower Main in Marunouchi, directly above Tokyo Station in Chiyoda, Tokyo, Japan. I really enjoyed the Japan Investment Forum. It was a very fruitful gathering for investors like us.